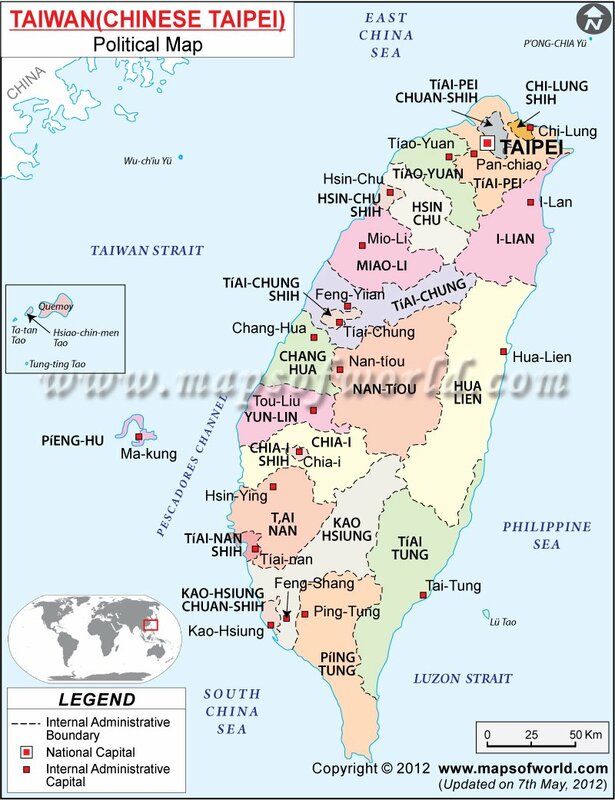 The China Taiwan conflicts find its history since Taiwan wished to gain its independence since 1949. The China Government is ready to support the economic and political stability in entire East Asia but do not want to come into any compromise where Taiwan's Independence is concerned. While Chinese leaders prefer peaceful means for dealing the pro independence course of Taiwan's pro independence course, the potential for a major conflict remains high. Whenever the Taiwanese moves towards independence they are backed by the US Neo conservatives. They look up to China as a potential military rival and have been putting greater arms sale from US. The Bush administration however is extremely careful in its public statements about Taiwan. The administrator's however feel that US should take a more direct role in backing the island state's drive towards Independence. China's main motive to keep Taiwan under their jurisdiction is that it will strengthen China strategically. The Communist Government in Beijing has sworn to all the international nations that whatever power required shall be applied keep the island conquered under them. The actual conflict arises from The Taiwan relations Act which was established to combat communism and aid in the spread of globalization and capitalism. The Act declares that if any outside Nation attacks Taiwan the US should come to its defense. Since it was made during the Cold War Era and now no such situation prevails, which has fainted much of the active participance with the decline of Cold War. The China Taiwan Conflict seems to go a long way before any constructive measures are taken on both sides.